Manually build 25. edu and. 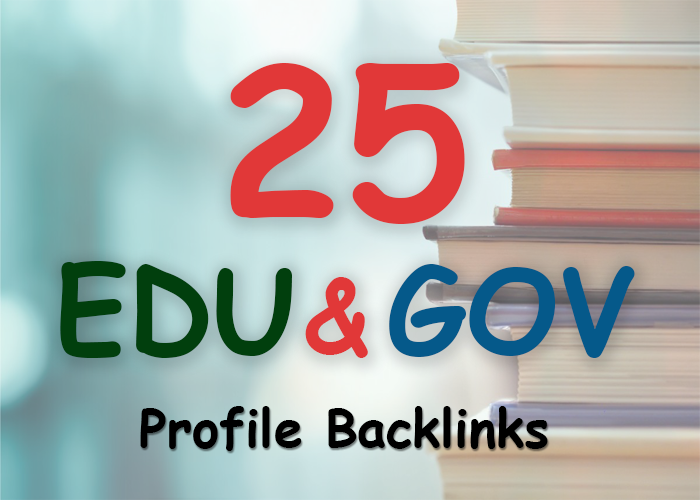 gov safe seo friendly backlinks is ranked 5 out of 5. Based on 6 user reviews.